Copyright © EJC Advantage LLC and Edward R Close and Jacquelyn A Close, 2018 and continuing. Mold is no longer something we can ignore. Found almost everywhere, in wet climates and dry, and even in the most neat and clean homes, mold is ubiquitous. 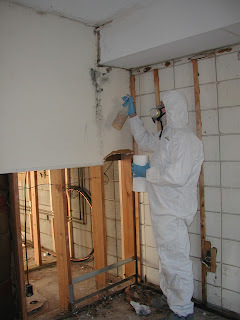 We have tested numerous homes that had no visible sign of mold or water damage, yet test results showed that super colonies of mold spores were hiding in duct work, basements, kitchens, bathrooms, bedrooms, attics, crawl spaces, under floors, behind wall paper, inside wall cavities, and frequently in heating and air conditioning systems, or near them. While some fungi are edible and tasty -- especially mushrooms and truffles -- the human body sees almost all mold spores as pathogens, harmful, and detrimental to overall health. The primary pathways of entry into the body are the respiratory system, and the skin, but mold spores can also enter the body through the eyes and ears. And while molds affect most people to some extent, especially those with allergies, asthma, or a compromised immune system, roughly 25% of the population cannot process mold out of their body easily due to their specific genetic makeup. Living with mold long-term is dangerous for almost everyone, but especially for those who are the most vulnerable. And what do we commonly turn to if we want to get rid of mold? Bleach! If you have ever used bleach on mold, then you know the mold comes back and you have to bleach the same areas month after month. Bleach is what our mothers used, right? And it is often mistakenly accepted as the best option to prevent and eliminate mold, but the active ingredient in bleach will evaporate in a short time, leaving only water behind. And Water Feeds Mold. Many of these products, including bleach, are toxic chemicals that are themselves harmful to human health. Standard anti-fungal agents may kill mold, but they will not rid the area completely of mold, especially if you have porous surfaces. And standard treatments leave behind dead mold spores, which can also cause problems in the human body. But worse, because they are designed to dissipate rapidly, mold returns quickly after these treatments. Bleach is 94-97% water. And water is the key ingredient necessary for mold growth. Most experts know that using bleach results in a rebound of mold growth, normally within as little as 24 hours. The right essential oils can kill mold and mildew without harming the individuals using them. Whether you have a musty basement or water damage, it’s never too late to start diffusing essential oils in your home to purify the air. And EOB2 is the one essential oil that has been tested and found effective, over and over again since 2005 - over thirteen (13) years. This therapeutice-grade essential oils is a propriety blend of essential oils made up of Cinnamon, Clove, Rosemary, Lemon and Eucalyptus Radiata. These are some of the most powerful essential oils available to address mold and yet, they support proper, healthy function of our human bodies. But if you have mold, you want to know you are using something effective. Right? Not just something that won't harm you. You need to know it will get rid of the mold. Edward Close, PhD, has been an Environmental Consultant for more than 40 years. In 2005, he was asked to do third-party sampling for mold and other environmental toxins in an apartment complex that had been flooded, evacuated, and later put up for sale. The buyer, who was renovating the apartments, had already paid a different company to get rid of the mold. And that company had ripped out most of the mold-contaminated wall-board, wiped, cleaned and fumigated everything, according to standard procedures. Unfortunately, when Dr. Close sampled the air, it showed there was still a big mold problem in those apartments. 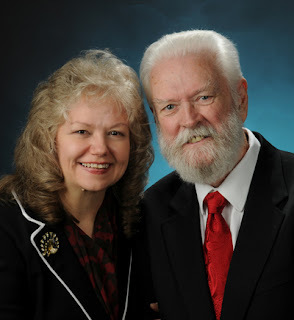 Ed was discussing the problem with his wife, Jacqui -- who had been using and teaching people about essential oils since 1995, and she suggested diffusing oils to see if they might work. The whole story is in our book: Nature’s Mold Rx. The short story is this: Dr. Close designed a test of several different oils in different apartments. The apartment where he diffused the oil blend designated EOB2 for 24-hours yielded astonishing results. The Client said great! But nothing else has worked long-term. Can you come back and test to show us that this is going to do the job long-term? The most important finding of Dr. Close’s tests was that the essential oils have a residual effect, meaning they continue eliminating mold spores for up to 3 months after diffusing. And the Protocol he designed has worked every single time Dr. Close has used it since then. It’s safe. Many things may kill mold, but they are toxins themselves. EOB2 is so safe that workers can breathe it while it’s diffusing, and those who did so reported enjoying the fragrance of this oil blend immensely. It’s long-lasting. While mold may be reduced immediately by standard remediation products, it often makes a fast comeback, usually in less than 24 hours. The EOB2 blend continues killing the mold for weeks afterward. In fact, testing has shown that mold levels are still greatly reduced from outdoor levels even 3-5 months after the initial diffusing, when The Close Protocol is followed. For more detailed information, we recommend you purchase our book: Nature’s Mold Rx, the Non-Toxic Solution to Toxic Mold. The first 20 case studies are documented there. You can order that book on our PUBLICATIONS page. 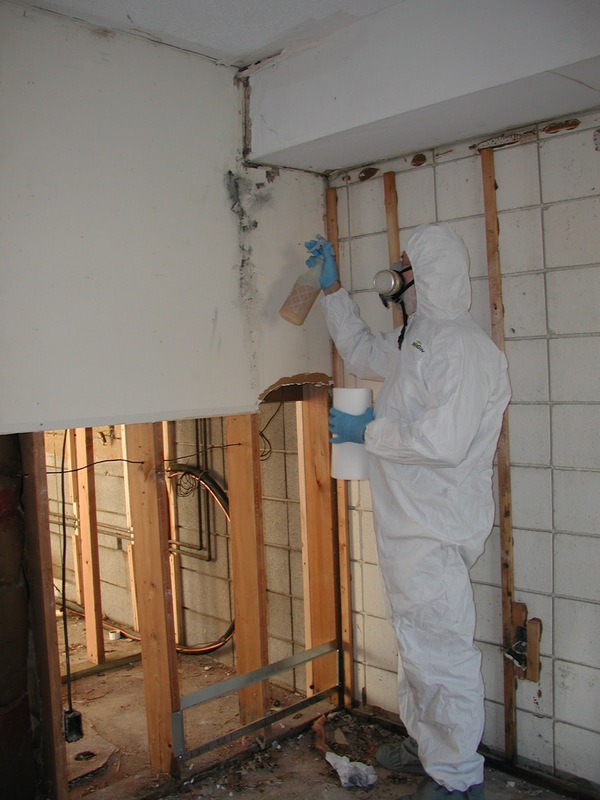 Basic information about the Close Protocol for Mold Remediation in Buildings is presented in Chapter 7. If you have questions about how to use oils and diffusers, you are invited to contact us. We pray that you be guided with right discernment in all that you do. May you be blessed richly and abundantly, and may you always enjoy Vibrant Health! Copyright © EJC Advantage LLC and Edward R Close and Jacquelyn A Close, 2018 and continuing. This information and parts thereof may not be reproduced, copied, pasted, or posted elsewhere through any means whatsoever without written permission from the authors. We invite you to share a link to this website with those you think might be helped by this information.